Sonia Friedman Productions (SFP) is a West End and Broadway production company responsible for some of the most successful theatre productions in London and New York. Since 1990, SFP has developed, initiated and produced over 160 new productions and together they have won a staggering 55 Olivier Awards including a record-breaking 14 at the 2014 Awards. In 2017, SFP won 9 Olivier Awards for Harry Potter and the Cursed Child, the most awards ever received by a single production in Oliviers’ history. The company has also won 24 Tonys and 2 BAFTAs. 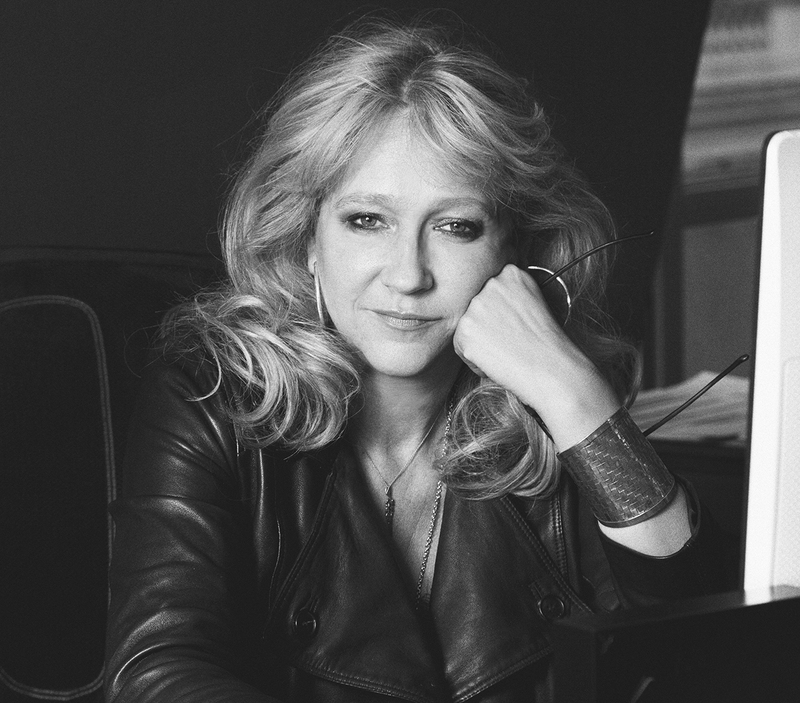 In 2017, Sonia Friedman OBE was awarded 'Producer of the Year' at the Stage Awards for the third year in a row as well as taking the number one spot in 'The Stage 100', becoming the first number one in the history of the compilation not to own or operate West End theatres and the first solo woman for almost 20 years. In 2018, Friedman was awarded the Equity Services to Theatre Award at the 18th Annual WhatsOnStage Awards, and was featured in TIME100, Time Magazine's 100 Most Influential People of 2018. Sonia Friedman Productions (SFP) was formed in 2002 and is a subsidiary of the Ambassador Theatre Group. Prior to forming SFP, Sonia spent three years as the producer for the Ambassador Theatre Group. Before joining ATG she was the producer and co-founder of Out of Joint, now one of Britain's leading theatre companies. From 1989 to 1993 she was a producer at the National Theatre, specialising in touring productions and theatre for young people. Keep up to date with SFP on Twitter, Facebook and Instagram.